Visit the eastern German city of Leipzig and you’ll find yourself walking in the footsteps of countless great composers. Two prominent examples are J.S. Bach and Felix Mendelssohn. Bach was Kapellmeister at Leipzig’s St. Thomas Church from 1723 until his death in 1750. 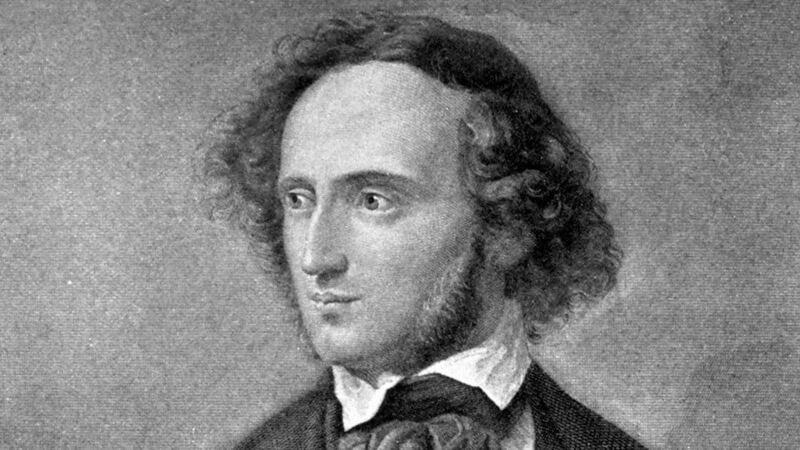 A hundred years later, Mendelssohn led the Gewandhaus Orchestra from 1835 to 1847. 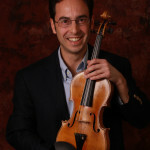 Mendelssohn was instrumental in bringing about a renewed interest in the music of J.S. Bach. Amid the elegant simplicity of the Classical gallant style, the music of Bach’s sons, Carl Philipp Emanuel and Wilhelm Friedemann, was more often performed. J.S. 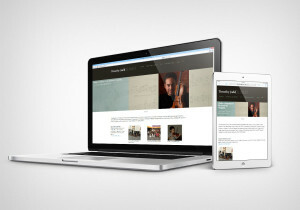 Bach was still the great “teacher,” but, as Celia Applegate writes in her book Bach in Berlin, his music was “the object of esoteric rather than general interest.” All of this began to change with the twenty-year-old Mendelssohn’s famous 1829 performance of the St Matthew Passion in Berlin- the first performance of the work since Bach’s death in 1750. “The most solemn reverence seized the gathering,” wrote Fanny Mendelssohn, describing the audience which listened in awe at the sold-out concert. Mendelssohn’s music is filled with the spirt of J.S. Bach with all of its contrapuntal magnificence. One example is the third movement (Adagio) of Mendelssohn’s Second Cello Sonata, written in 1842. Here, rolling piano arpeggios and a choral melody invoke the closing sequence of the Fantasia from Bach’s Chromatic Fantasy and Fugue in D minor, as well as the aria, “Es ist vollbracht,” from the St. John Passion. A passionate, recitative-like soliloquy rises in the cello voice over the choral. The final bars are a haunting echo of the music of Bach. I take the liberty of playing the arpeggios with all possible crescendos, and pianos, and fortissimos, pedal of course, and doubling the octaves in the bass. Here is the Good Friday aria, “Es ist vollbracht” (“It is finished”), from Bach’s St. John Passion. Directly following Christ’s final words on the cross, the aria is a mix of lament and reassurance. Listen to the way the melody reaches increasingly higher, occasionally pausing as if unsure of the way forward.